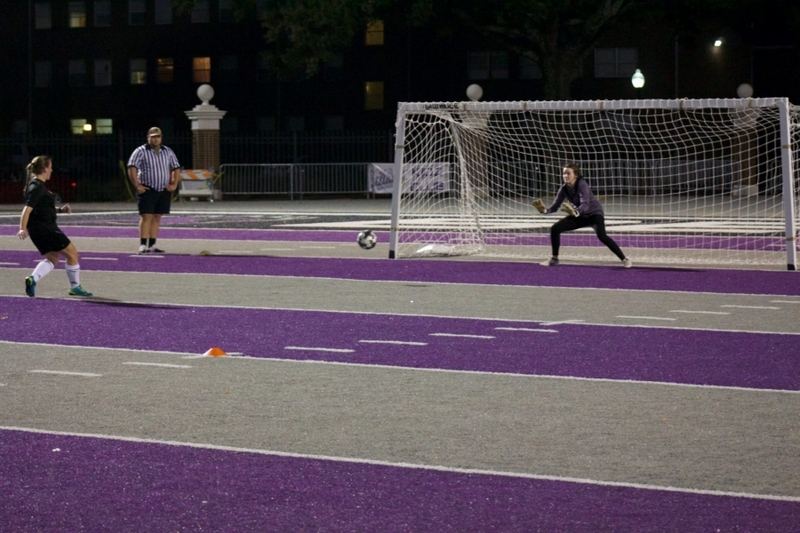 The Intramural sports program at the University of Central Arkansas is one component of the Department of Campus Recreation within the Division of Student Services. The program is very structured and offers individual, dual, and team sports for male and female participation. Participation is not required, and an individual does not have to be highly skilled to participate. 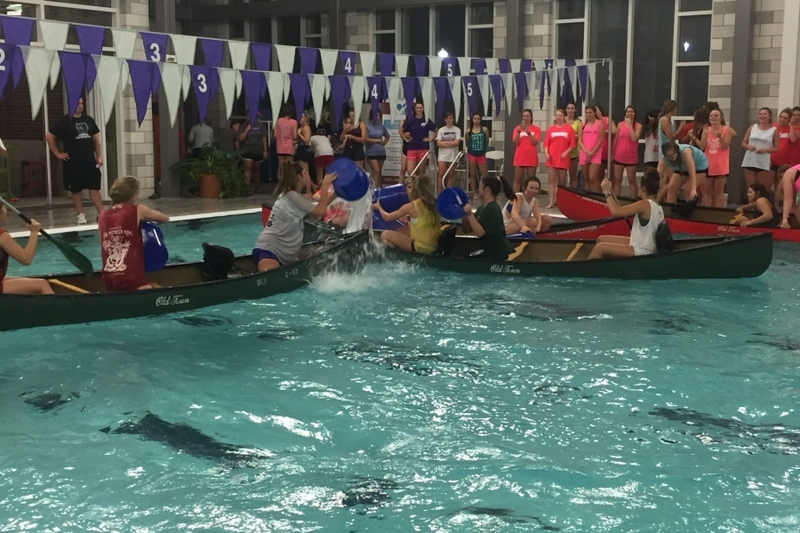 Intramural activities range from traditional sports such as flag football, basketball, and slow-pitch softball to non-traditional sports such as ultimate frisbee, wiffle ball, and dodgeball. Some activities are scheduled over an extended period (4 to 5 weeks) while others take place during one or two afternoon/evenings. Most teams play once a week, and contests are scheduled during the late afternoon and evening hours. We hope you will get involved in the intramural sports program. It’s a great opportunity to compete with your friends and meet other students, faculty, and staff. If you have any questions, please contact the Intramural Sports Office at 450-5162. Located in room 127K in the HPER Center. 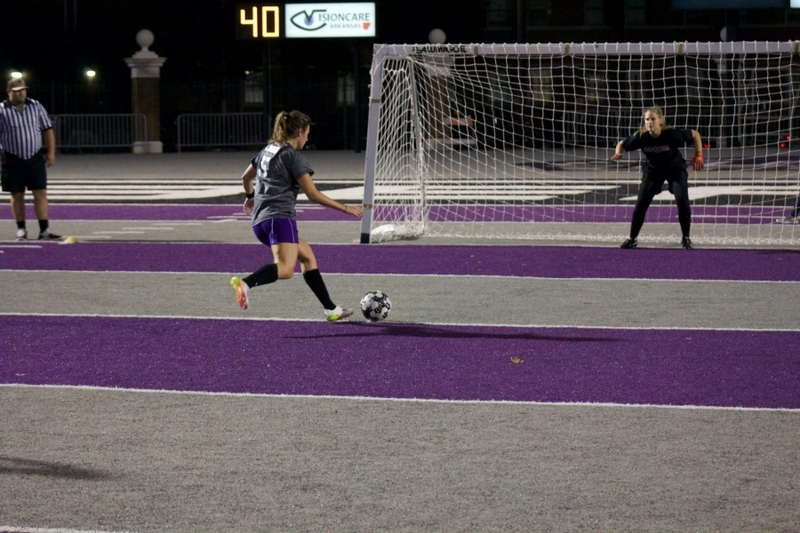 The purpose of the Intramural Sports program is to provide an opportunity for every student at the University of Central Arkansas to participate in some type of competitive sports activity as regularly as his/her interest, ability, and time will permit. The rules and regulations which have been formulated for the activities in this program take into consideration the necessary preparation for each activity as well as the degree of skill of each participant. -To provide wholesome and healthy activities for recreation and relaxation from strenuous school work and the rapid pace of modern society for both students, faculty, and staff members. -To provide equipment, facilities and encourage wholesome participation in a large number of sports activities by students, faculty, and staff members. -To stimulate an interest in athletics and recreation through a high quality program. -To provide an opportunity to develop sportsmanship of the highest order. Everything that sportsmanship implies should be developed on playing fields and playing courts of the University of Central Arkansas. -To provide an opportunity to learn the important values developed through team spirit and cooperation. -To provide the opportunity to belong to a group. -To provide an opportunity to make social contacts and friendships which could not readily be developed in the classroom. -To provide the opportunity for every student regardless of his/her ability to realize the joy and fun of participation in their favorite sport. 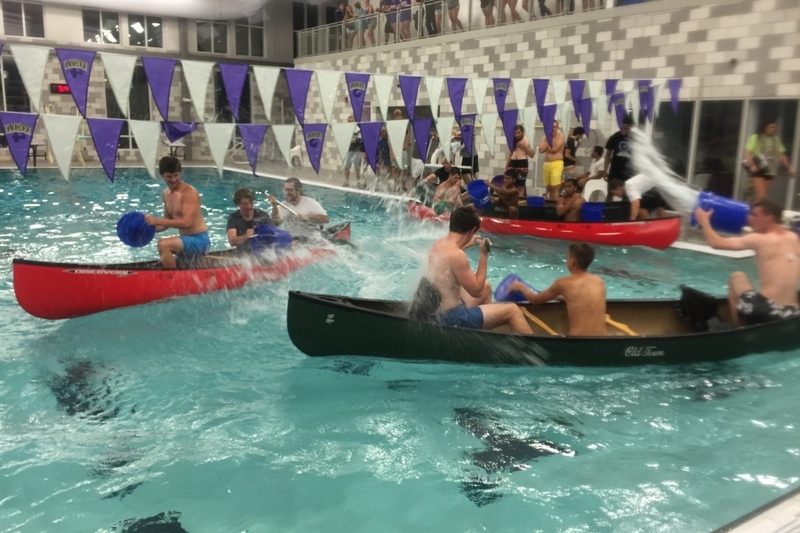 The Department of Campus Recreation is committed to creating and maintaining an environment that is socially, culturally, and globally competent. Profanity, derogatory comments, or other intimidating actions directed at participants, officials, team representatives, or other fans – including singling out anyone by name, number, or position – will not be tolerated and participating in other acts in conflict with god sportsmanship and fair play are subject to ejection. Thank you for your cooperation in supporting the participants and officials in a positive manner, and in creating a safe and positive game environment.